You may fish the Kingfish Division. No refunds after July 19, 2019. This is a donation to NSFA. You may fish the Kingfish Division and the In/Off Shore Rodeo. No refunds after July 19, 2019. This is a donation to NSFA. You will be Allowed to compete in the in/off Shore Rodeo Tournament with prizes for eight (8) different species. Please see rules for details. No refunds after July 19, 2019. This is a donation to NSFA. Truly something for every angler to shoot for will be on the bill this year. 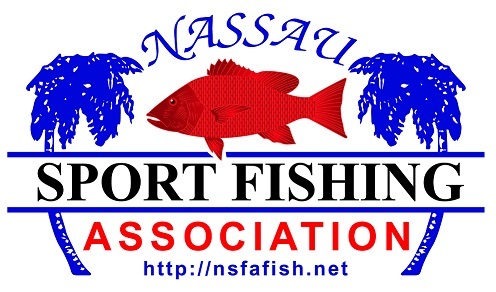 All entry fees are considered as donations to the NSFA. The traditional silent auction and raffle will be going on full swing Friday and Saturday. For food there will be our great barbeque along with a fully equipped "Scoops" ice cream stand. The Budweiser Beer Wagon will be on hand along with other non alcoholic beverages to help handle the summer heat. There will be live entertainment on Friday and Saturday evening featuring local talent. There will be several boats of various sizes on display. Lots of things to see and do and don't forget the exciting weigh-in of all the fish caught. It happens from 2:00 PM until 5:00 PM Saturday afternoon. Jacksonville's own Captain Rick Ryals, Florida Sportsman TV and radio personality will be the emcee. You won't want to miss it. We invite everyone to attend and enjoy both days of activities. You might even see a Fernandina Pirate or two roaming the waterfront! The awards presentations will begin at 7:30 PM on Saturday evening. Please note that should weather conditions force a postponement, Sunday, August 4, 2019 is our rain date. If you would consider donating a prize or exhibiting please click Here to review the opportunities available this year. So make your plans, get registered and we will see you there ! !